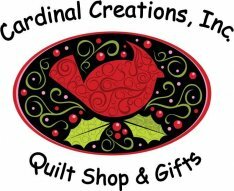 Welcome to Cardinal Creations, a unique quilt and handmade gift shop located 7.5 miles east of Cadillac and 5 miles from Lake City, in northern Michigan. 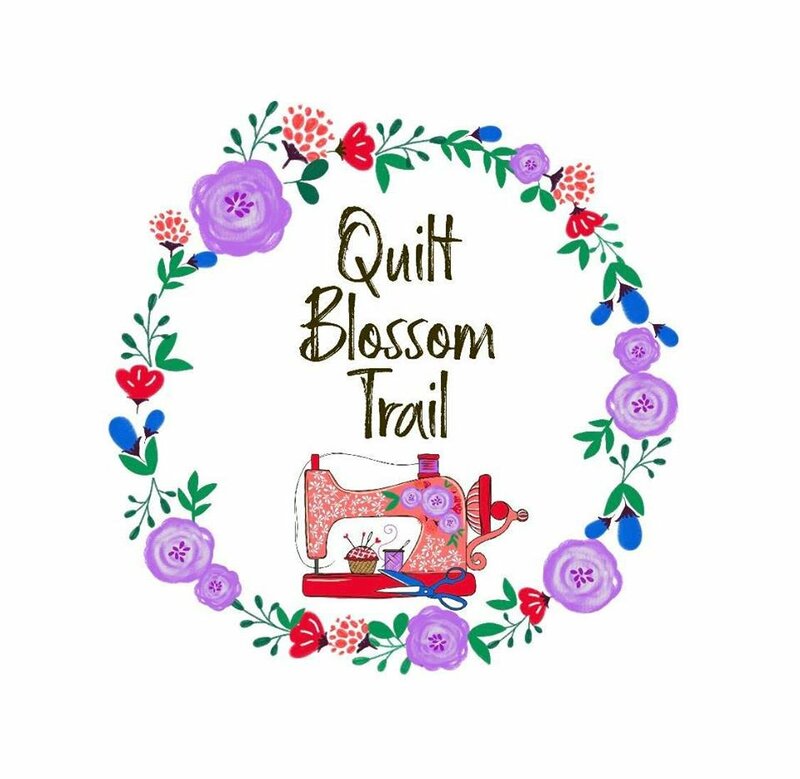 Cardinal Creations Handmade Gifts and Quilt Shop also carries a complete line of notions for all of your quilting and sewing needs. Tickets: $10 and will include a "Goodie Bag" with gifts from each store. Copyright © 2007-2019 - Cardinal Creations, Inc.